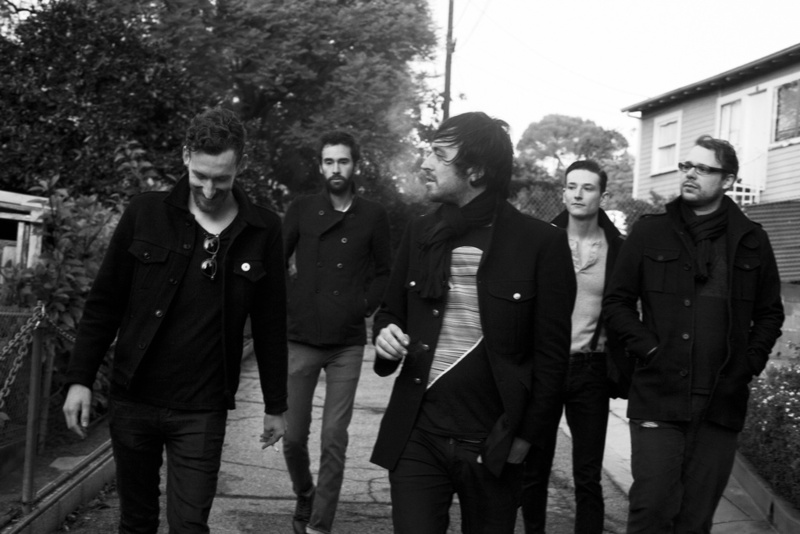 This Song Blew My Mind……. There was an interesting article in yesterday’s Wall Street Journal, The Guitar Riff That Changed Rock ‘n’ Roll, that transported me back in time to the day I first heard Whole Lotta Love, a song that absolutely blew my mind. The article, written by Marc Meyers, is great but it’s also mis-titled. The focus of the article is more on the recording of the song than on the amazing opening riff which is fine with me because it was the way the song was recorded that blew my mind! Before I tell you about the article let me tell you about the first time I heard Whole Lotta Love. 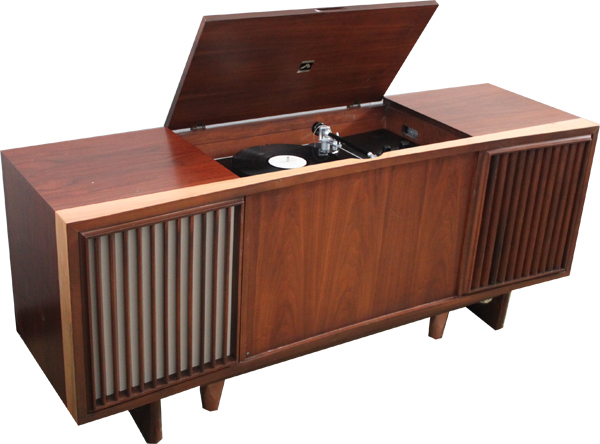 In 1970, the only stereo record player that my family had was an old console model. Most people that read this probably don’t know what that is so I’ve included a picture below to show what one looked like. So picture this….I’ve just managed to get my hands on a copy of Led Zeppelin II and I’m getting ready to listen to it in my living room. I’m sitting right in front of the stereo so I can hear it without having the volume cranked up, the album drops onto the turntable, I hear the turntable arm start moving, and then it’s on the album. There’s the hint of weird little chuckle, Jimmy rips into the most amazing riff I’ve ever heard, and there’s an amazing bass line. As Robert Plant starts to sing it’s like he has positioned himself squarely in front of me singing the hell out of the song. 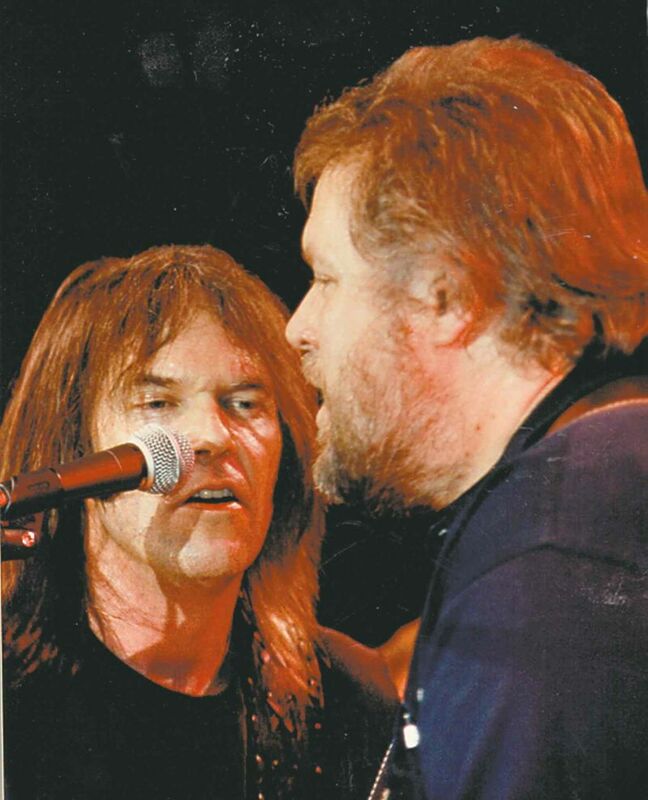 But there’s something else going on here ….Jimmy’s guitar licks seem to start in one speaker and end in the other one. Very cool but that was just the start of the coolness! About a minute and a half into the song…….there’s a breakdown and all hell breaks loose as the song degenerates into a very strange cacophony of sounds (drums, cymbals, vocals snippets, and others that I couldn’t place) that seemingly bouncing from side to side. By this time I was freaking out yet somehow I knew that I was missing the full affect without headphones. The rest of the song was just as amazing but I knew I absolutely had to hear it again with headphones. I had a friend with headphones and I immediately headed to his house (two streets over from where I lived). Soon I was sitting in front of his family’s stereo system, headphone on, with Whole Lotta Love blasting away, and my mind was immediately blown!. Jimmy’s guitar, and the other strange sounds on the record, were shooting right through my head and at times bouncing around in there. It was amazing and changed my whole perception about what music could be. My friend wasn’t a rock fan but even he had to admit that the the song was pretty cool when listened to with headphones. The article in The Wall Street Journal last Friday that brought back all of these memories helped me finally understand how/why the sounds in in Whole Lotta Love were created. Here’s an excerpt from the article that focuses on that part of the story…..
Eddie Kramer: The first time I heard “Whole Lotta Love” was in August ’69, when Jimmy and I started working on the album’s final mix at New York’s A&R Sound. Jimmy and I had first met in 1964, when he was playing on the Kinks’ first album [“Kinks”] at Pye Studios and I was the assistant engineer. 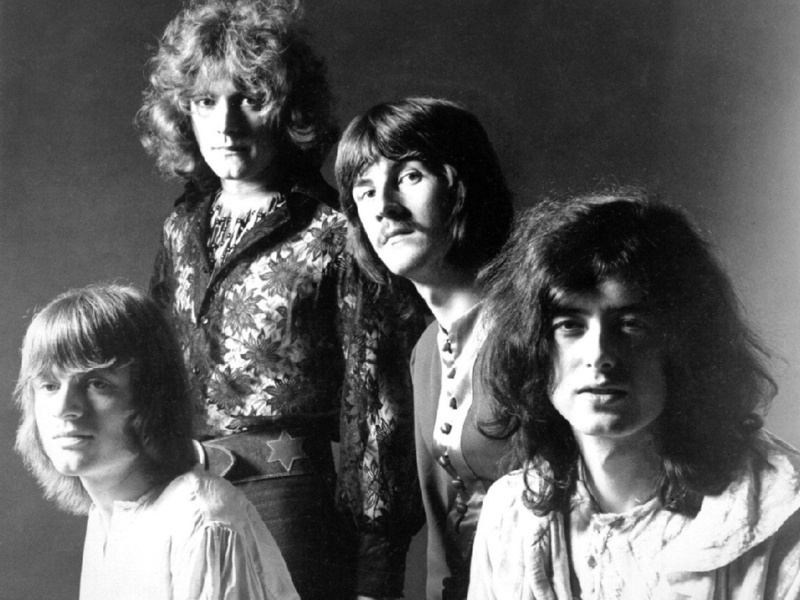 I also had heard Led Zeppelin early on in ’68, when John Paul Jones had played me an acetate of Led Zeppelin’s first album, before it was released. I was blown away—it sounded so hard and heavy. In New York, the recording console at A&R was fairly primitive. It had only 12 channels with old-fashioned rotary dials to control track levels instead of sliding faders and there were just two pan pots [control knobs] to send the sound from left to right channels. But as Jimmy and I listened to the mix, something unexpected came up. At the point where the song breaks and Robert slowly wails, “Way down inside…wo-man…you need…love,” Jimmy and I heard this faint voice singing the lyric before Robert did on the master vocal track. Apparently Robert had done two different vocals, recording them on two different tracks. Even when I turned the volume down all the way on the track we didn’t want, his powerful voice was bleeding through the console and onto the master. Some people today still think the faint voice was a pre-echo that we added on purpose for effect. It wasn’t—it was an accident. Once Jimmy and I realized we had to live with it on the master, I looked at Jimmy, he looked at me and we both reached for the reverb knob at the same time and cracked up laughing. Our instincts were the same—to douse the faint, intruding voice in reverb so it sounded part of the master plan. Mr. Page: I hadn’t heard anything like that before and loved it. I was always looking for things like that when I recorded. That’s the beauty of old recording equipment. Robert’s faraway voice sounded otherworldly, like a spirit anticipating the vocal he was about to deliver. Mr. Kramer: By adding reverb, we made his faint voice more dynamic, and it became part of rock history. I also used the pan pots on Jimmy’s guitar solo to fling it from side to side, so it would move from one speaker to another. I loved the sonic imagery and I like to think of my mixes as stereophonic paintings. On the break after the first chorus, where the song gets quiet and we hear Bonzo’s cymbals and percussion and Jimmy’s distortion, Jimmy and I went nuts on the knobs. We had eight dials controlling the levels on eight individual tracks, so we rehearsed the choreography of what we were going to do to create the far-out sounds. Then we did it and printed the result onto the master stereo reel. Because Jimmy was a studio brat, he really understood how we could push the limits. When you have limitations in the studio, you go for it and stretch your imagination. 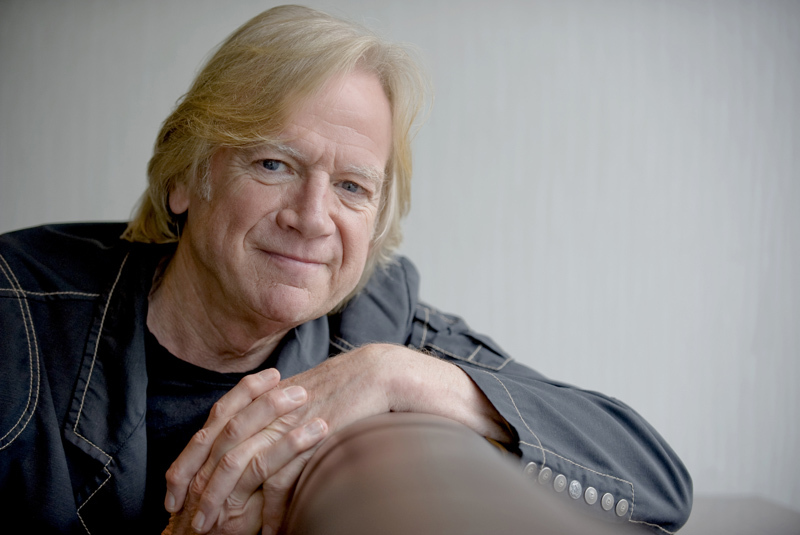 If this brings back any memories for you, why not take a minute and re-expreience the song for your self…..
Here’s a really good 2013 interview with Justin Hayward. 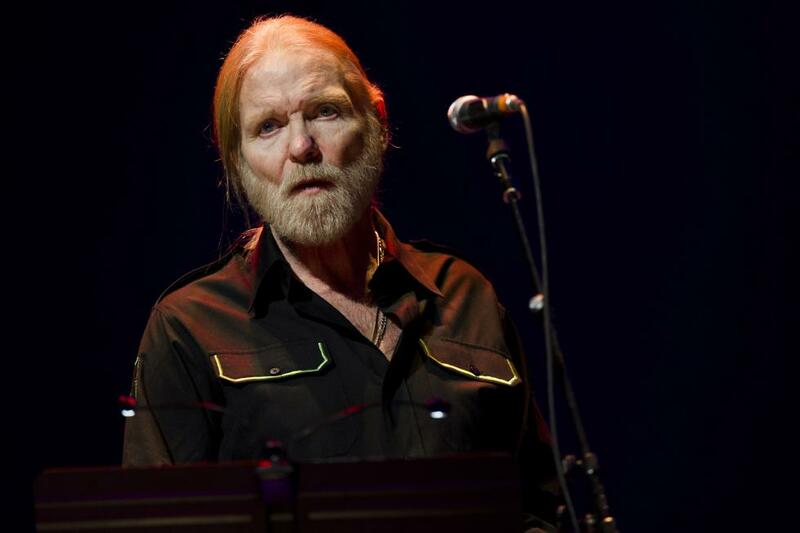 As expected, he shows himself to be a true English gentleman, as well as a brilliant musician and vocalist……. 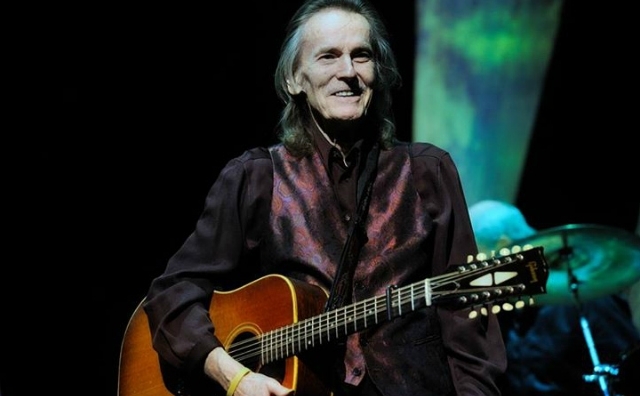 Up first today is a short interview with Gordon Lightfoot. The interview was conducted last year at his church, St. Paul’s United in Orillia, Ont. 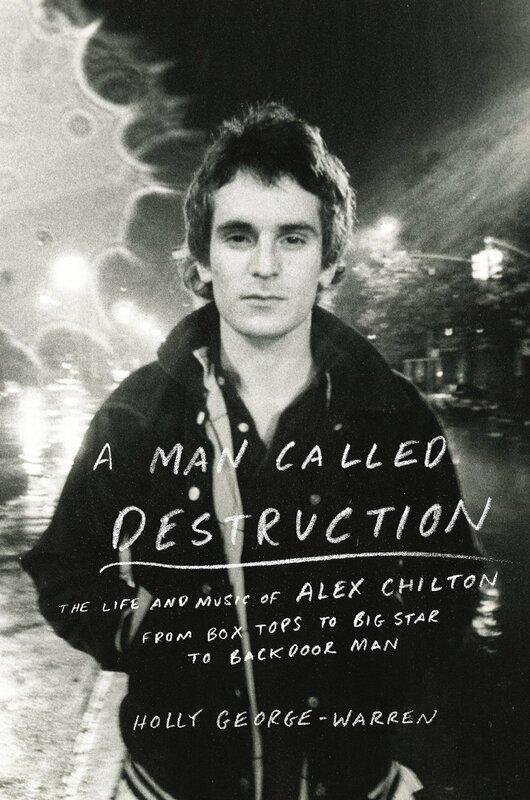 I think it gives you some great insight into the man behind the music. Enjoy….. The song snippet that he played in the last interview is from A Passing Ship. Here’s a performance of the whole song by a younger Gordon followed by the song lyrics. 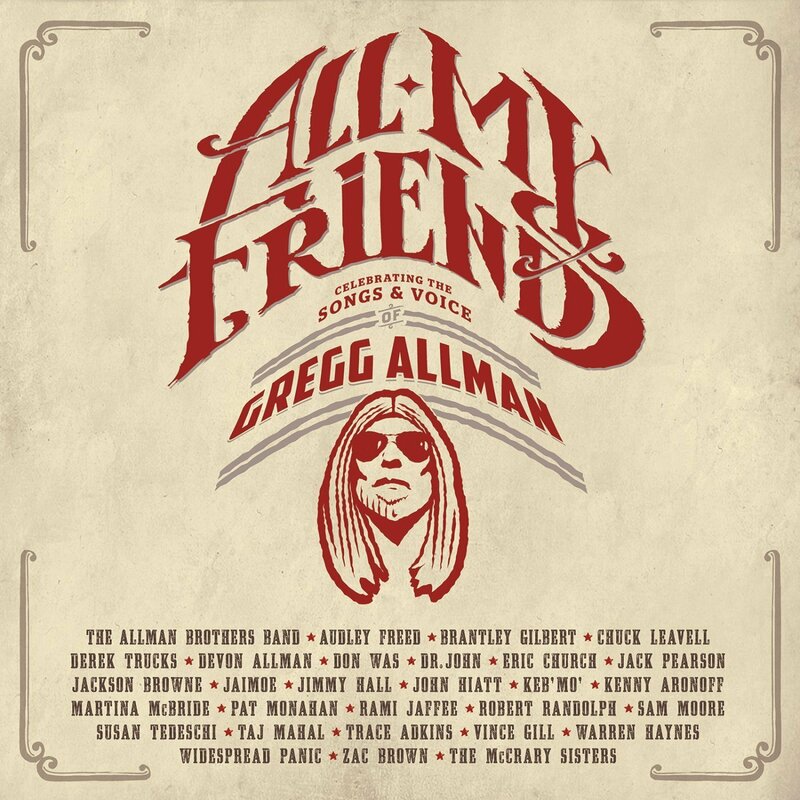 Some of the words to this song give me chills: Give me no lip but stand aside when I pass on…..will you miss me from now on? My answer to this lyrically posed question is…..Gordon I will miss you forever when you pass on! 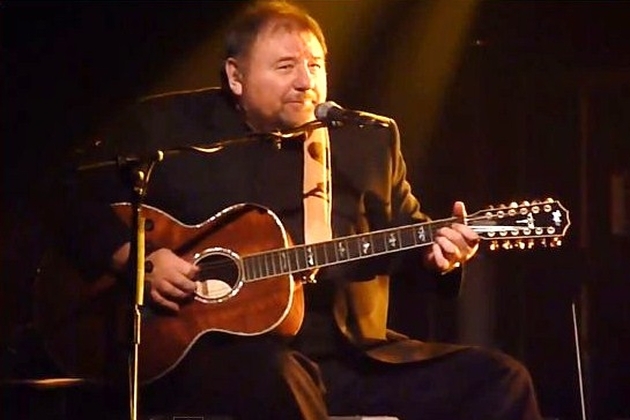 I don’t know about you but I just can’t have too much Greg Lake so……….this week I’m resurrecting the Thursday Interview post. Here’s a recent two part interview with Greg which happens to include a couple of great performances woven into the interview. The first part of the interview also has a great story about Lucky Man that you absolutely don’t want to miss. Before this interview I had never heard Greg speak. I have to say I’m very impressed with his eloquence. If I wasn’t already a huge fan, this interview would have made me one. The second part is just as good….enjoy!